With one of the most iconic names in hip-hop history, Waka Flocka Flame has been a steady presence in the Atlanta trap scene since his breakout in 2009. 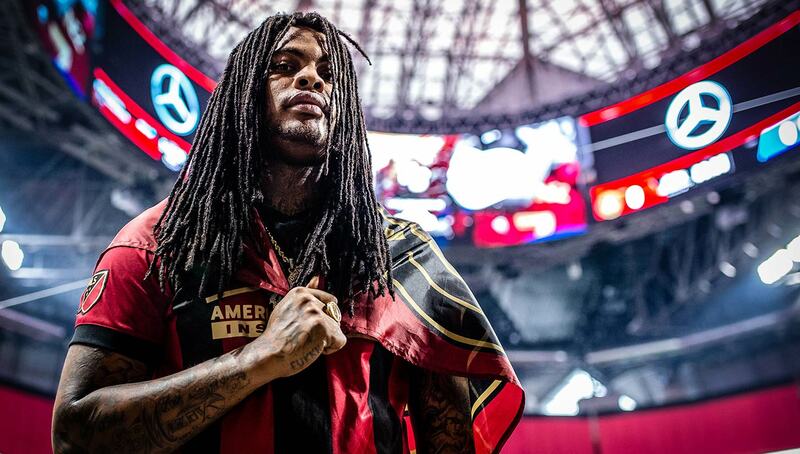 Besides rap, Flocka is also an avid soccer fan, serving as one of Atlanta United’s many celebrity supporters. Having recently announced his retirement from music, here’s why it’s the perfect time for him to get involved with the beautiful game. In case you didn’t know, Waka Flocka Flame has retired from rap. The Flockaveli MC made the official announcement last week on BET’s new show Raq Rants. His wife, Tammy Rivera, nodded as he shared that he “been gave it up” despite releasing the Big Homie Flocka mixtape in May. “I did what I came to do,” he explained of why he hung up the mic after nearly a decade in the game. Waka Flocka made his name with aggressive lyrics of tales from the streets over booming trap instrumentals, including fan favorites from his 2010 Flockaveli album “Hard in the Paint” and “Grove Street Party.” His biggest song is the playful, three-times platinum “No Hands,” featuring Wale and Roscoe Dash. There was much speculation over what Waka Flocka’s next music move would be, considering the holdup on Flockaveli 2 that lasted several years. But while those questions can now cease, what is next for the ATL legend? 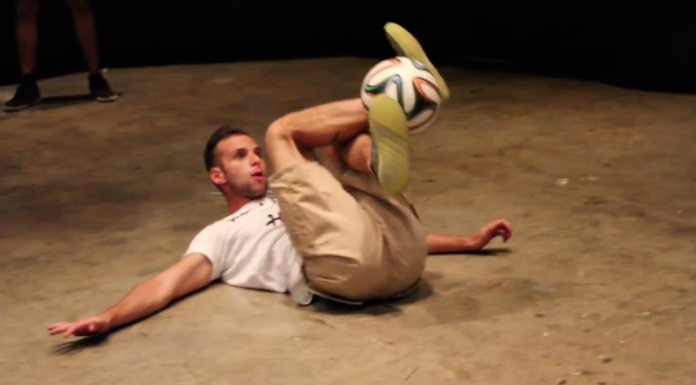 We think it should somehow involve soccer. Just a few days before his retirement announcement, Waka shared a few pictures on Instagram of him and his family enjoying an Atlanta United playoff victory. One of the franchise’s most notable fans, his appreciation for the game was born in happenstance. 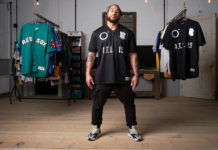 While in Spain, Flocka attended what he thought was to be an American football game, but was actually the El Clasico between Barcelona and Real Madrid. Like many before him, the passion on display caused him to fall in love with the game. When Atlanta United joined MLS last year, he was one of the first people to endorse them. Waka Flocka declared in the Raq Rants interview that he wants to focus on his family, including having a child with his wife Tammy. He is the father figure to her teenaged daughter, Charlie, who he loves very much and was probably a major reason the couple stuck together through thick and thin. Maybe he could showcase his nurturing side by coaching a youth team in Atlanta? 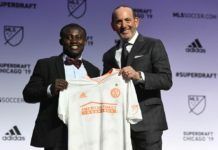 He said that what excites him about Atlanta United is how they are centered on the youth, so he could help invest in the next generation by getting young players conditioned and motivated. I mean, who wouldn’t run a little faster with that gruff voice yelling at you? Perhaps he could use his reality television skills to help Atlanta United produce their own reality show. Besides music, Waka and Tammy give fans a look into their lives by being a part of Love & Hip-Hop Atlanta. Snoop Dogg has his own Netflix show about his life as a youth football coach, so this isn’t completely uncharted territory. 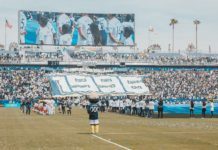 With Atlanta United continuing to grow its Five Stripes fanbase, they could follow in the footsteps of shows like the NFL series Hard Knocks to peel back the curtain with the help of its most passionate fan. 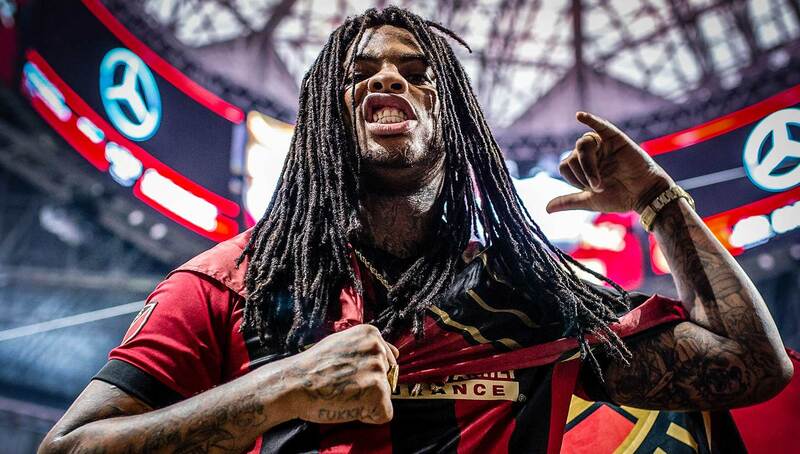 If Waka Flocka feels content just enjoying Atlanta United from the stands, maybe he could help Gucci Mane with his football club. Waka Flocka was signed to Guwop’s 1017 Brick Squad imprint before things went sour between the two Atlanta titans. Waka recently stated that he is ready to reconcile with Gucci and we think helping him with Guwop FC would be the perfect bonding activity. Maybe they could get Ferrari to sponsor the kits? Luca Chiarvesio Makes History by Landing the World’s First 4-Rev Trick!